Is Jewishness a form of madness? 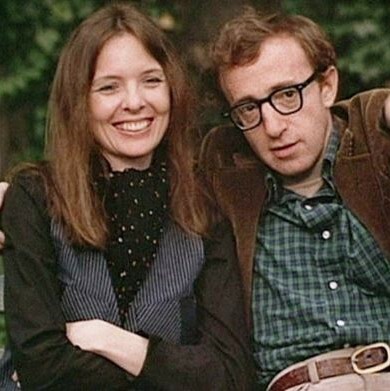 Is Annie Hall secretly a Mad Pride film? Can the love interest, Annie Hall, be read as a Mad woman? Are romance and love inherently Mad? Is it ethical to center a podcast around a Woody Allen film, given the allegations against him? (Spoiler: We don’t know.) Come explore these questions and more with Andy and Emily!